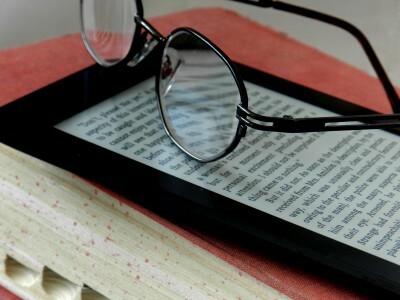 Scribd (www.scribd.com) is a subscription program for eBooks. Recently, they decided that romance readers are reading them out of house and home, as quoted by Mark Coker of Smashwords. So, the answer to the problem was to cut 80-90% of their most popular, best-selling romance novels to save on costs. My books are still there (so far) but many authors had their books disappear overnight. As a reader, do you use subscription programs? The Zombie Hunter’s Wife coming soon!